Container management solutions, individually tailored to your requirements. Transparent stocks and full control over your load carriers. Professional container cleaning according to your quality requirements. 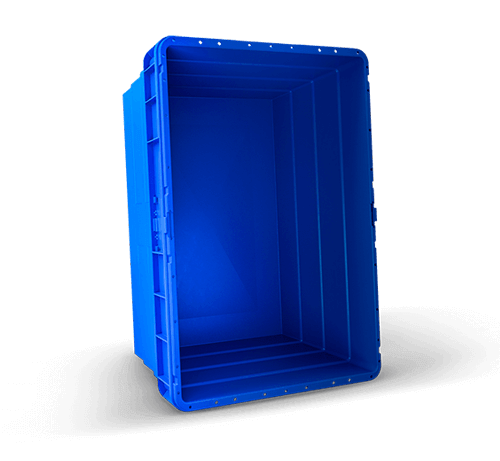 Whether you pool, lease or buy reusable containers - we will find the right load carrier for you. We are very familiar with the complexity and the high demands of the industry on return logistics. We will find the right solution for you. Store, pick & ship expensive & sensitive products correctly. Benefit from our industry expertise. Efficient supplier and branch logistics with the right returnable system. Other industries for which we offer return logistics solutions. Learn more about the leading provider of individual return logistics solutions. Know-how, quality and performance - the essential ingredients of our container management solutions. With locations in 6 countries and a constantly growing service center network, we are always close to you. Exciting tasks and a great team await you. Here you can download presentations, brochures and much more. The latest news all around comepack. Trade fairs & congresses where you can meet us. Click here for the comepack press portal. Return logistics expert appoints new management from its own members. As of December 01st, 2017, Ms Ute Burkhardt will take over the management of comepack GmbH. Previous managing director Dieter Halbfas chose to face new professional challenges after ten successful years. Ms Burkhardt trained as a bank clerk and holds the degree of Diplom-Kauffrau with a focus in logistics and corporate research. She has acquired comprehensive experience in controlling leading international companies from the logistics industry in the course of many years. 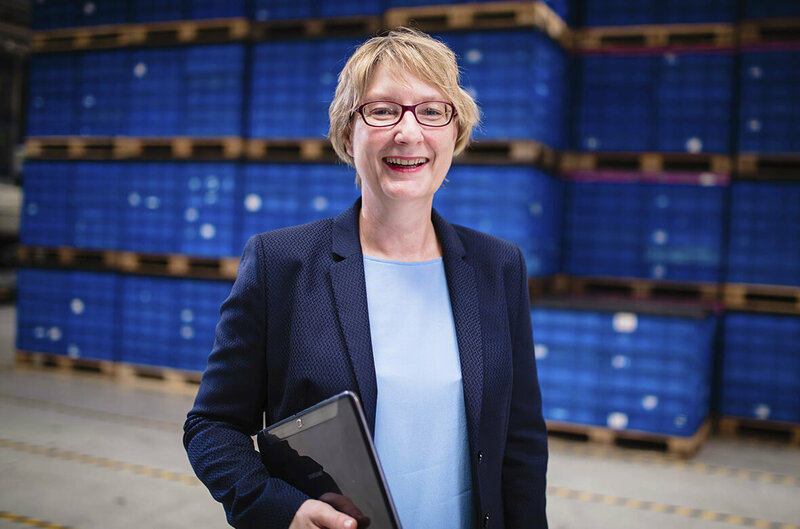 In addition to her work as project and financial manager at a British logistics company, she joined comepack GmbH in 2011, where she has since been commercially responsible as head of finance & controlling in close cooperation with the management. She was essentially involved in the positive corporate development and alignment of comepack. “I am very happy about this new task and the connected challenge. I am certain that we will continue comepack’s story of success,” says Ute Burkhardt about her appointment. Do you have any questions? Just get in touch with us. Please select an option. - Help. All cookies including analytics cookies. Only technically necessary cookies of this website.